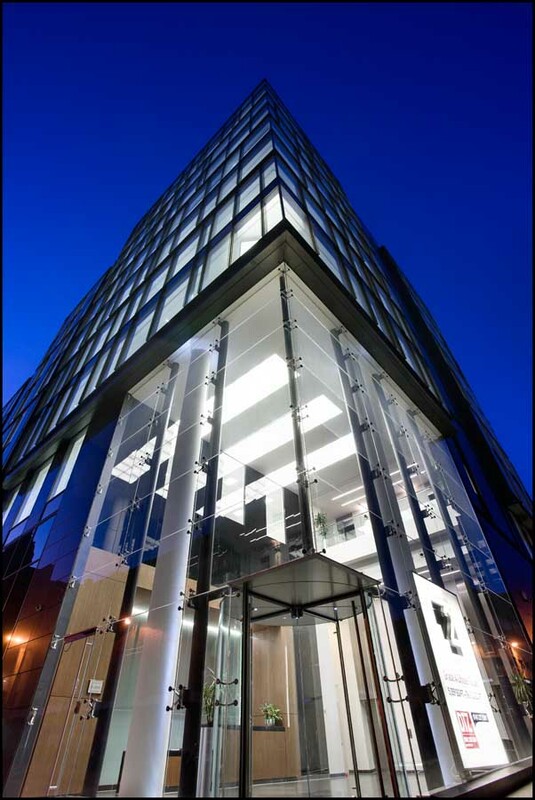 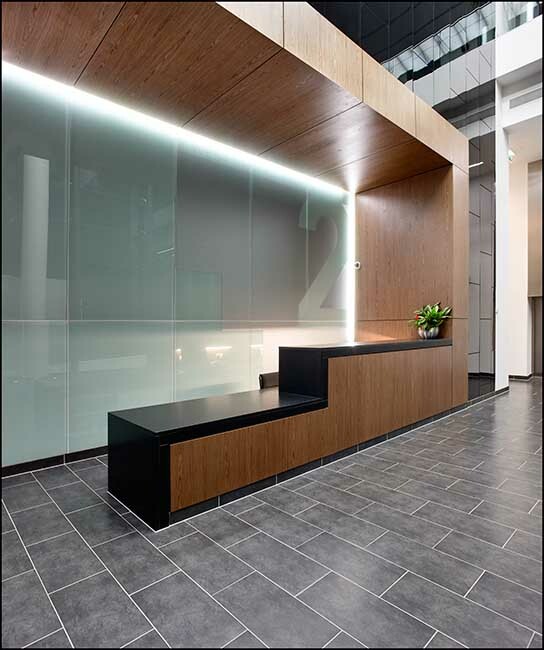 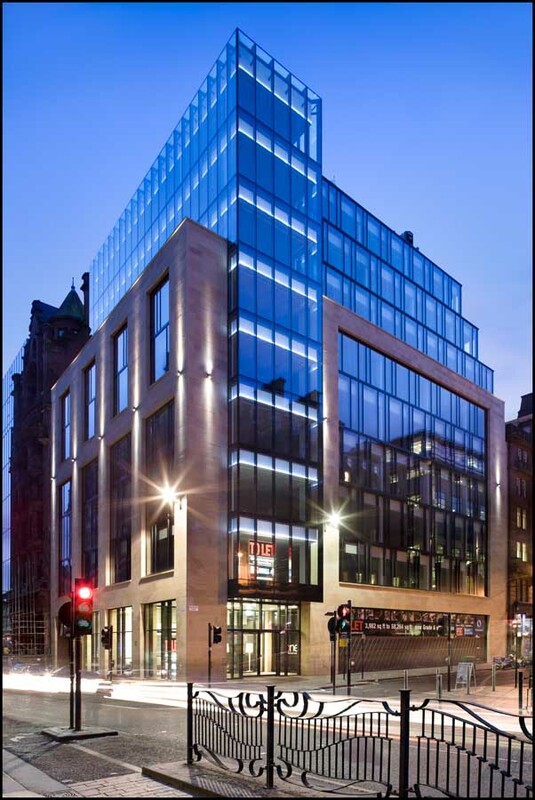 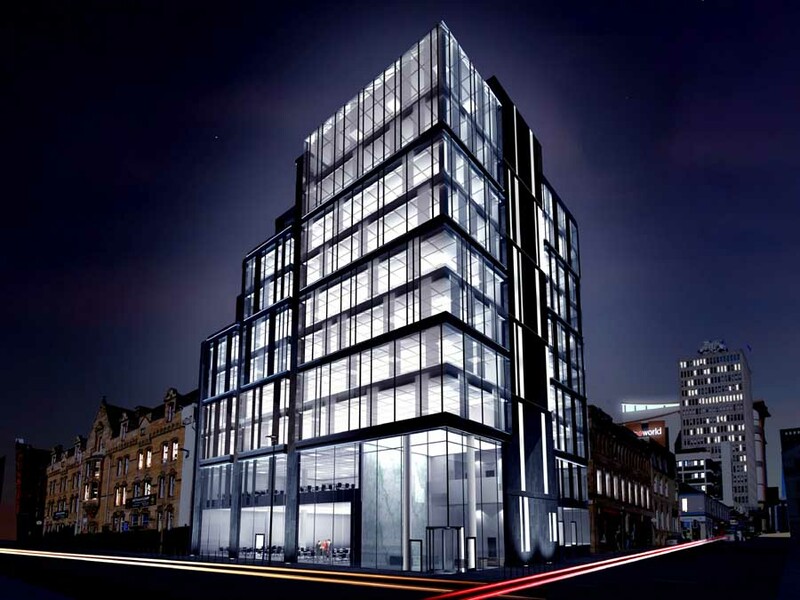 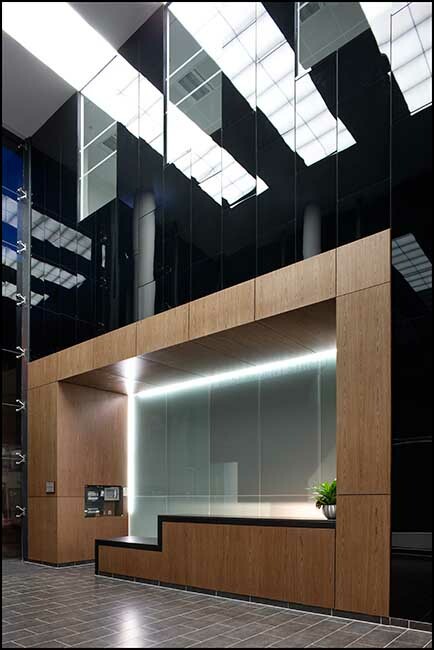 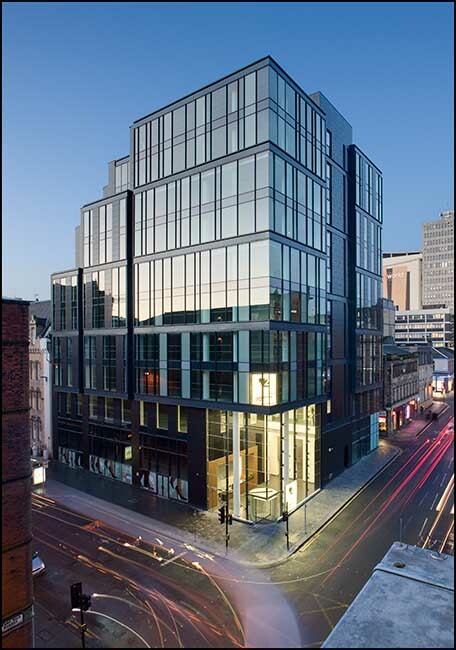 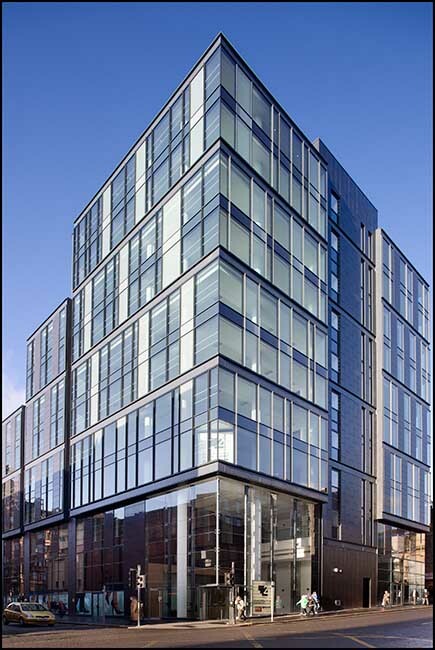 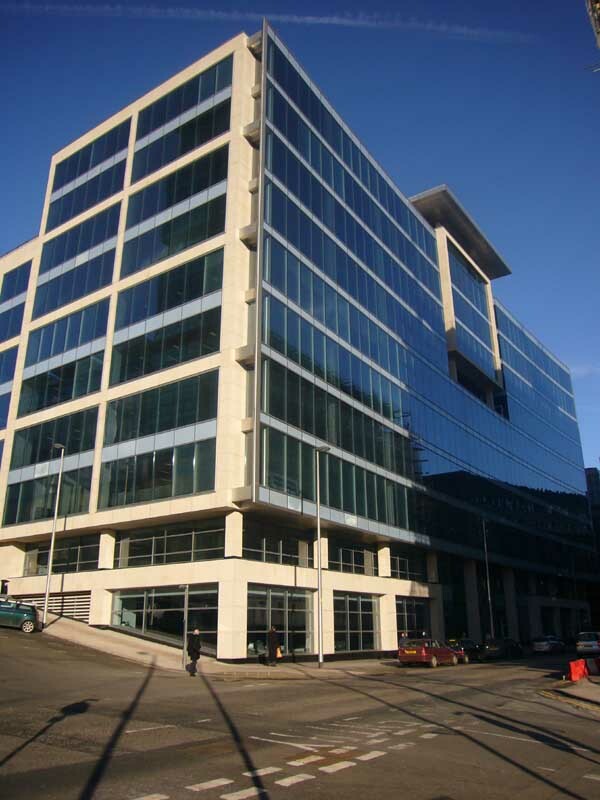 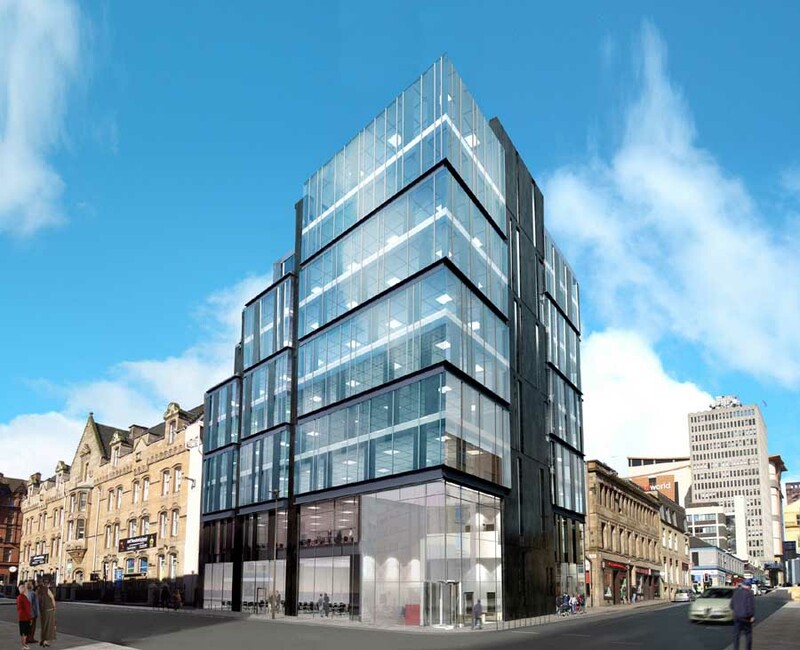 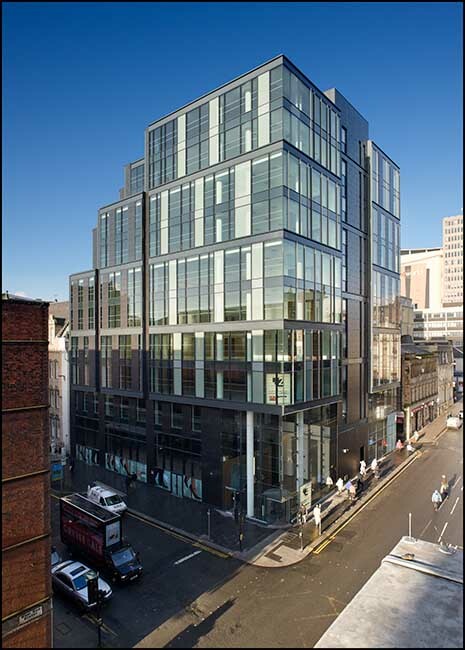 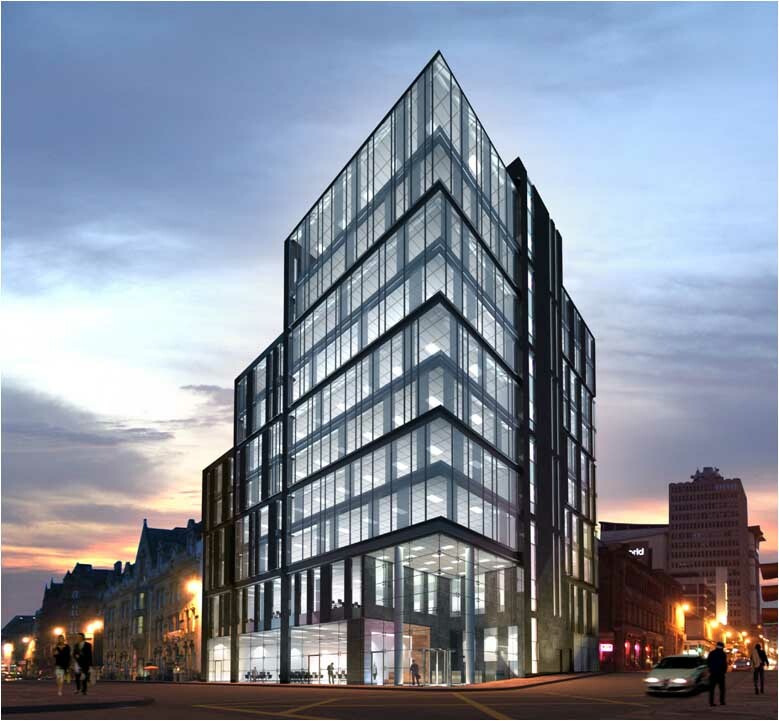 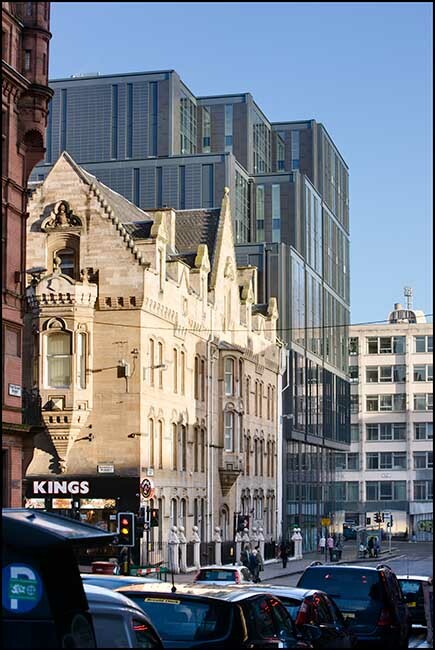 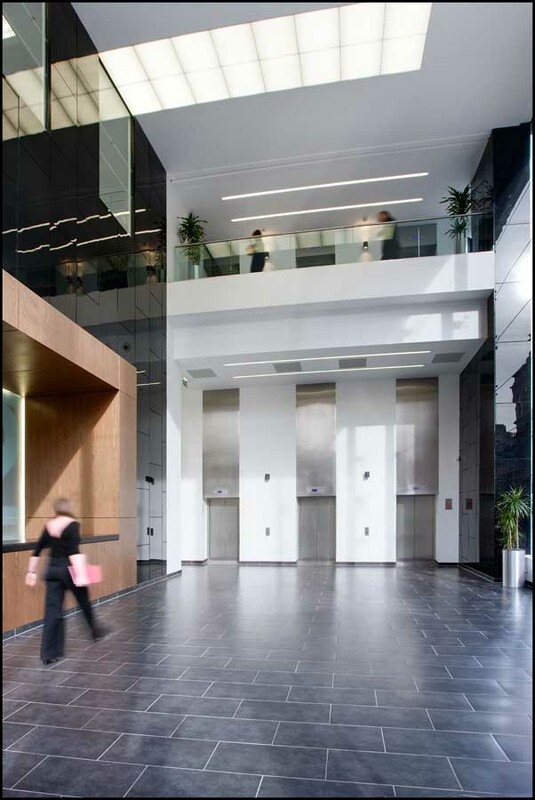 2 West Regent Street is a project for City Site Estates, a Scottish-based property developer with a UK wide presence. 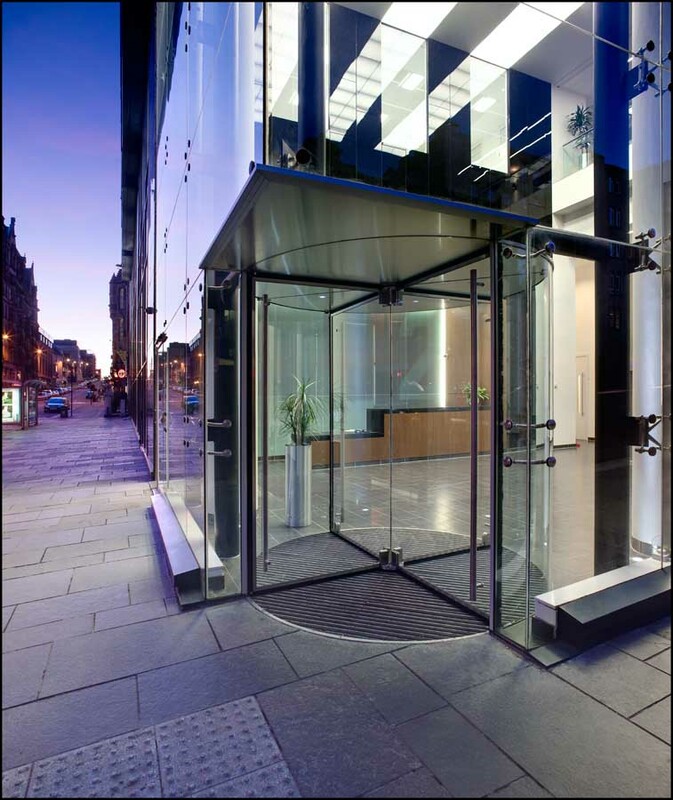 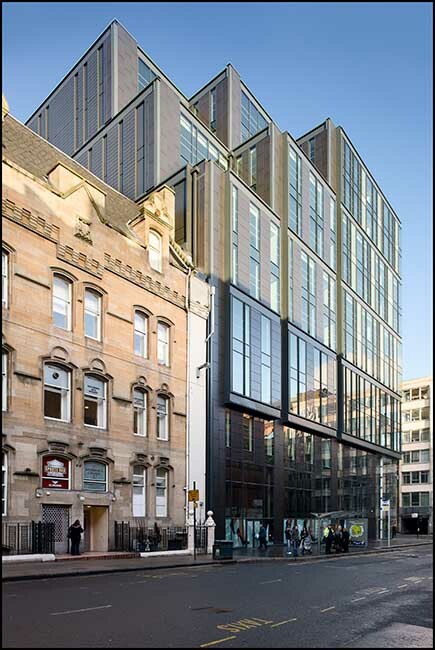 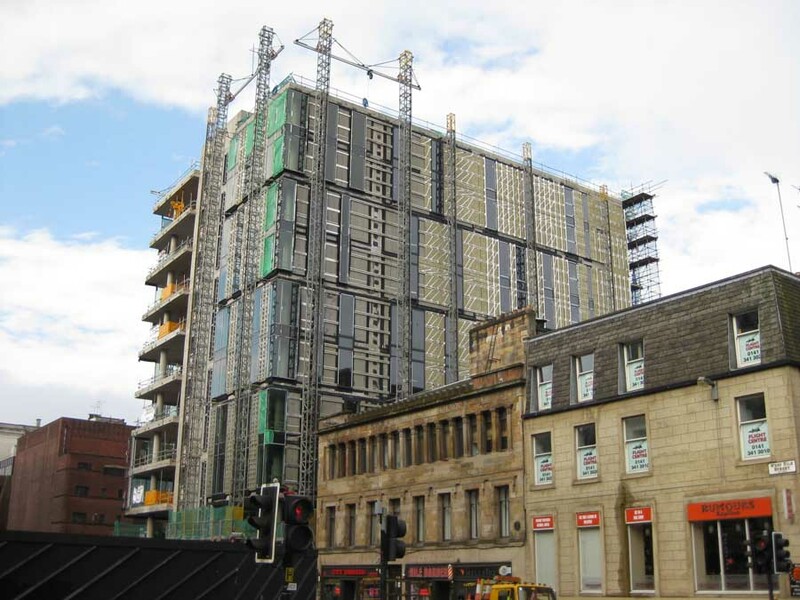 Current project locations are City of London, London’s West End and Glasgow City Centre. 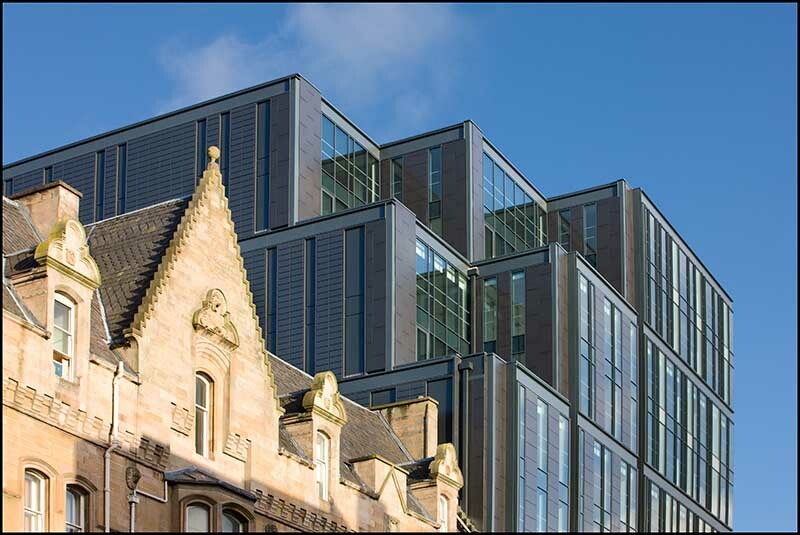 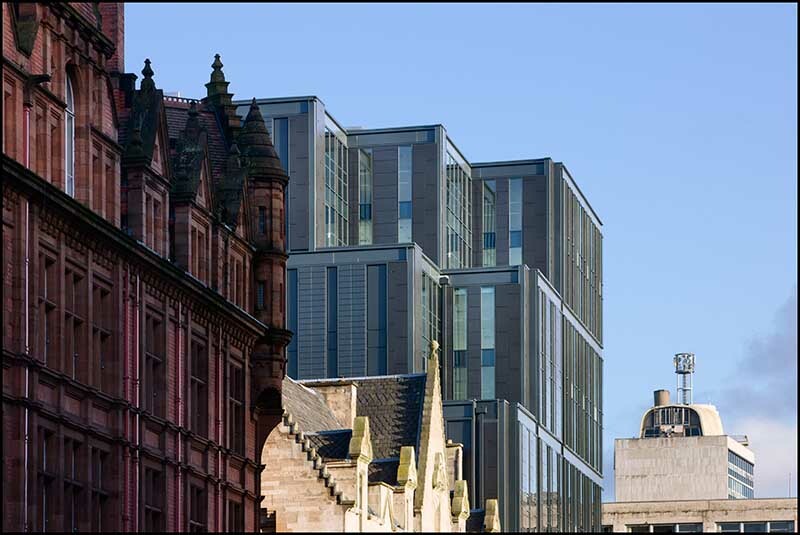 City Site have over 30 years expertise in commercial development across all property sectors – shopping centres, residential apartments, hotels and offices.